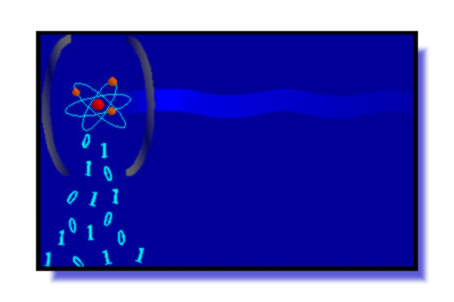 Quantum Computers are being proposed as new devices for computing. They are based on the principles of quantum mechanics. This site explains how they work.